I have 3 carboys for sale. 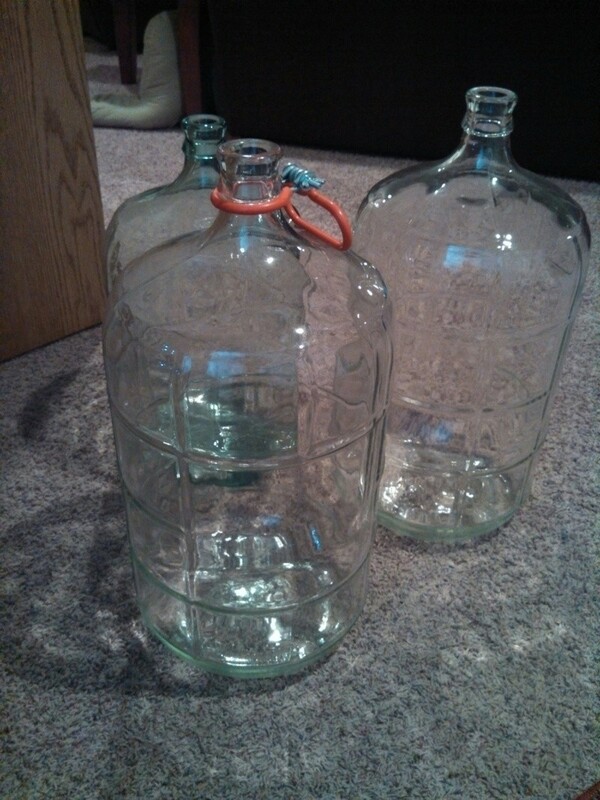 There are 2 - 6 gallon carboys (one has a handle) and 1 - 5 gallon carboy. I'd like to get $20 for the 5 gallon and $25 for each 6 gallon. These are in great shape, no cracks or chips. New carboys are going for $38 for a 6 gallon and $32 for the 5 gallons, and don't forget shipping. Send me a message or post on here if you're interested.